… and you’ll always be greeted by smiling faces genuinely happy to see you. We are open Monday through Thursday from 8am to 1pm and from 2pm to 5pm. 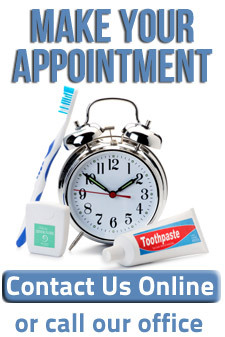 If you are a new patient, please arrive at our office 30 minutes prior to your scheduled appointment. If you are an existing patient we ask that you arrive 15 minutes before your scheduled appointment. 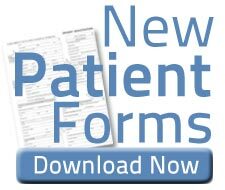 Please download our New Patient Package and take a few moments to fill out the information prior to your arrival. Please call our office at (256) 533-0237 for additional details about this financing option or insurance questions.